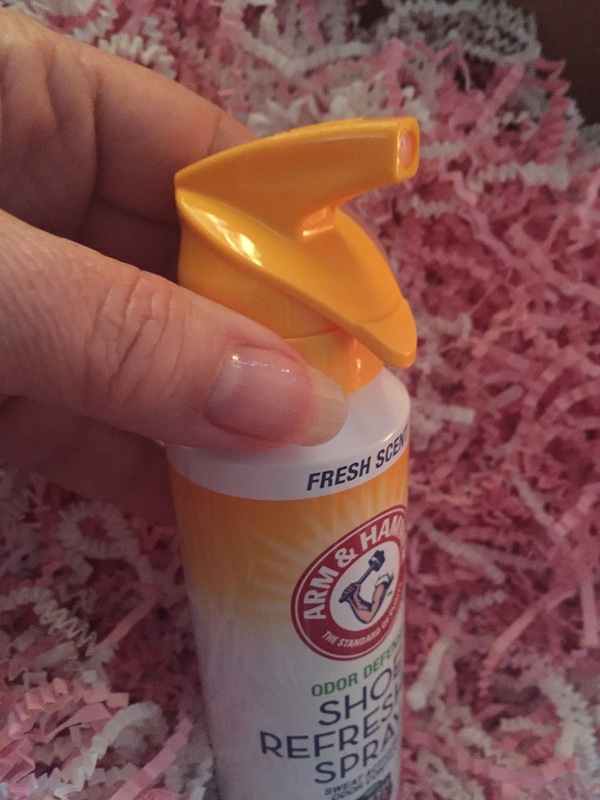 Managing foot odor in the Summer heat can be tough! Enter the new ARM & HAMMER™ Shoe Refresher Spray, a formula that eliminates the stench left in shoes after a long day. Whether it be smelly sneakers, sweaty hiking boots or clammy pumps from a day in the office, this product is certain to terminate any stink that gets in the way. With just a quick spray, shoes will smelling as good as new. 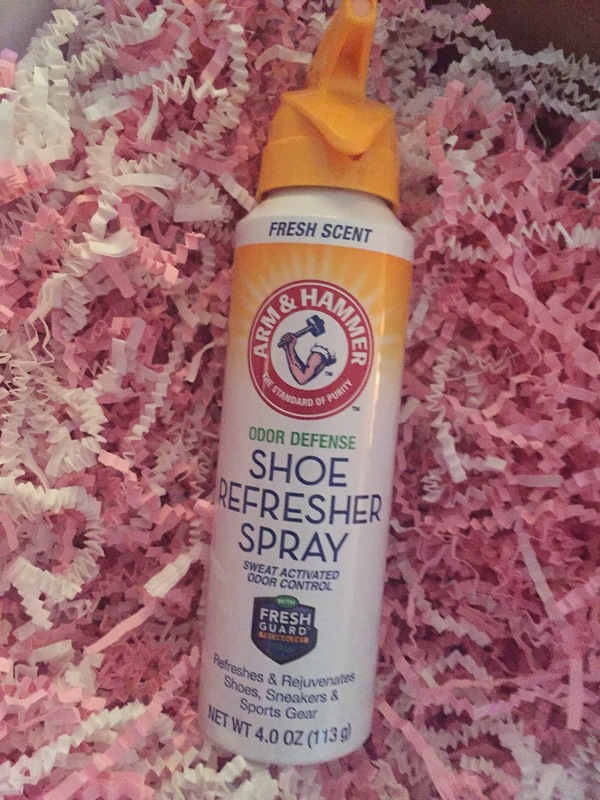 The ARM & HAMMER™ Shoe Refresher Spray is available in the foot care aisle at Walmart and other select retailers. So far we have used it on my husband's works shoes, my kids gym sneakers and even my water shoes and sandals. I swear by this! It smells great and dries quickly. I used to hate Friday's when the gym sneakers came home for washing. They smelled horrible. This spray is perfect. There is mo saturation after spraying. I have even sprayed my sandal with my foot already in it. Don' t judge! I will be getting a bottle for everyone in the family and starting September the kids will be keeping it in their gym locker so they don't have to bring those shoes home every day.